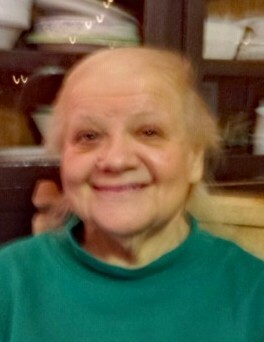 Joyce J. Frendy of Jeannette, went home to be with her Lord & Savior on Wednesday, March 27, 2019. Born September 1, 1946, she was a daughter of the late Salvatore F. (Cal) and Jessie Frendy. She is survived by two sisters, Mary Ann (Don) Livingston and Debbie (Ron) Adrian, both of Greensburg; a brother, Frank Frendy of Jeannette; her niece Kim Livingston of Canonsburg; and most of all her very BEST & longtime friend & caregiver, Marlene Collucci of Jeannette and numerous aunts, uncles and cousins. A private memorial service will be held at a later date with family only.